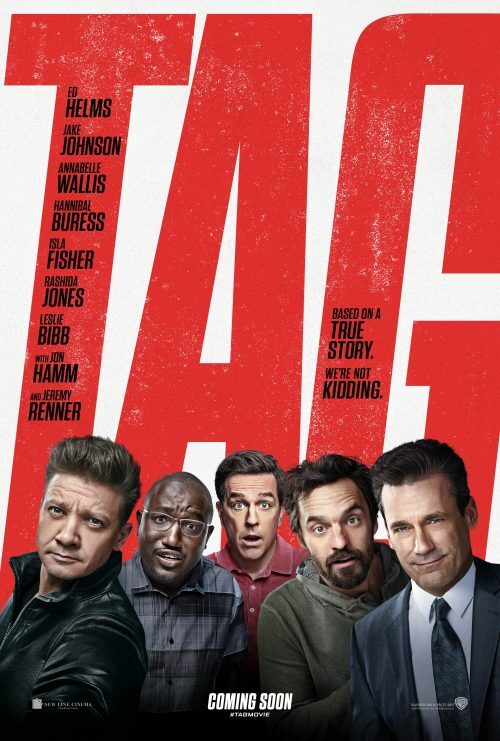 The poster for Tag has arrived. It shows you that it’s easier to take the main cast separately in front of a blue screen and then add them together in photoshop. It’s not the worst job we’ve seen but then again it’s not the best. It could have been better if you remove the five “friends” from the poster as that would give it a bit more of a punch than adding the five as, what looks like to me, an after-thought.